Aleksandrs Antoņenko started vocal studies in Jāzeps Mediņš' Secondary School of Music and was taught by Margarita Gruzdieva; after that he studied in the Jāzeps Vītols Latvian Academy of Music in the class of Arvīds Luste. He debuted in Latvian National opera in1998 as Oberto in Alcina singing both tenor and counter-tenor. Afterwards he sang several roles in different operas - he was Don Ottavio in Don Giovanni, Lensky in Eugene Onegin, Rudolf in La Boheme, Alfredo in La Traviata, Hermann in The Queen of Spades, Sergei in Lady Macbeth of the Mtsensk District. Since 2004 he has sang in the Deutsche Oper am Rhein of Düsseldorf, in the operas of Berlin and Graz, Covent Garden of London, in the opera houses of Monte Carlo, Rome, Geneva and in the Salzburg festival. In the season 2009/2010 he was succesful in L'Opéra Bastille and in the German state opera of Berlin as Cavaradossi, in the Oslo opera house (Don Jose), in Dresden's Semperoper as Otello, in Bavarian State Opera as Ishmael. He triumphed in the Vienna State Opera and the Royal Swedish Opera as Hermann, in New York's Metropolitan as Luigi, False Dimitry. Aleksandrs performs with world famous opera singers, such as Renée Fleming, Barbara Frittoli, Bryn Terfel, conductors Riccardo Muti, Jiří Bělohlávek and others. 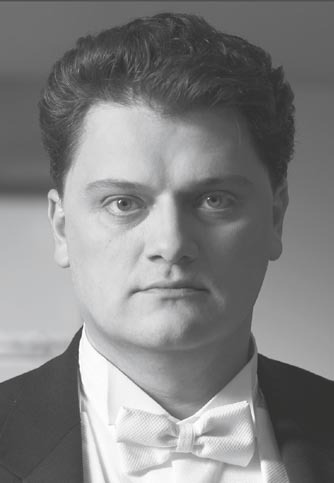 Antoņenko received the Grand Music Award 2003 for his outstanding performances in several operas and in the performance of Requiem by Giuseppe Verdi. Antoņenko received the Swedish Jussi Björling Prize in 2014.